The game is a departure from previous Forza games with its emphasis on “racing on the go” and has streamlined controls that focus on the timing of gas, brake and boost. 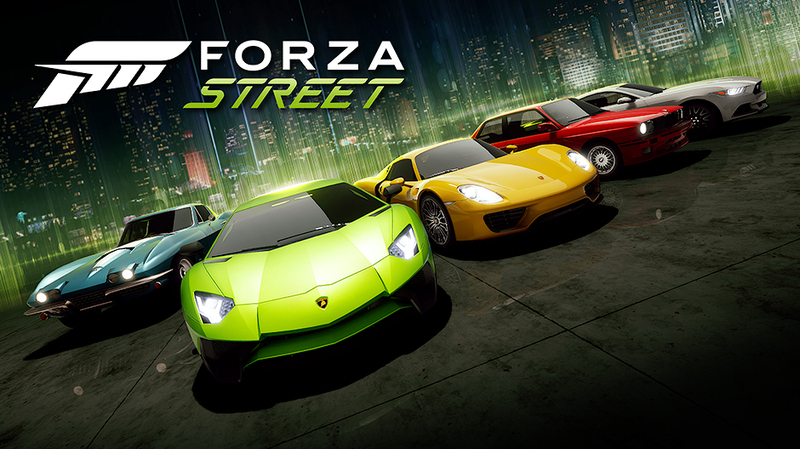 Essentially, Forza Street is a rebranding of a previously released game called Miami Street. Forza Street is free-to-play with in-app purchases. It’s available now on Windows 10 and is rolling out to Android or iOS.